Are you looking to gain added space in your home but don't have the budget or the space for an addition? The answer to your problem might be right under your feet. 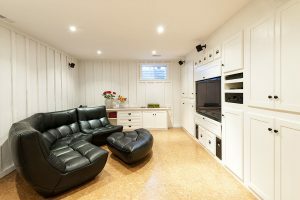 A basement renovation to increase a home's square footage is not only a solution to expanding a home's usable space but is often considered a good investment. 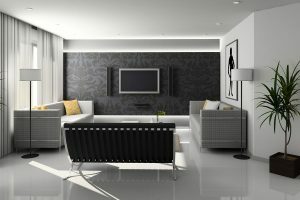 Try these 10 easy trends that will allow you quickly and simply update your home's interior design. 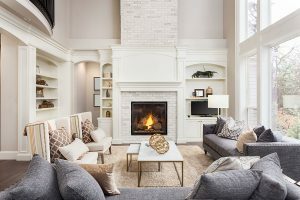 It's not always simple to keep up with the latest trends in interior design, and most homeowners don't have the budget to renovate their homes each time styles change. You want home improvements without home renovation? Responsiveness, a detailed quotation, and adherence to a proposed work schedule are three key expectations that you should have when you hire a home improvement contractor. A contractor's failure to provide any of these three items is a red flag that you should not ignore. Below is a detailed look at each of these expectations and why all three of them are important to consider as you evaluate potential contractors. Is there a bathroom renovation project that is in the works for you in 2018? 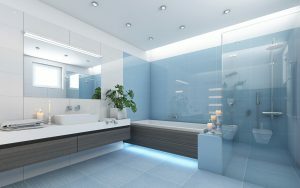 You might want to take a look at these stylish trends in bathroom design and décor. They might lead to fabulous remodelling concepts that suit your personality and taste. Treated bamboo and bleached wood bathroom flooring, fixtures, and accessories turn your bathroom into a refuge where you can laze away a grueling day.